Package security. Merchandise Sales. Customized services. It’s simple to use our Package Holding Services or any of our other services! Need a package rescued, secured, or another PACKAGE HOLDING SERVICE? <<< Call to Sign up! It’s FREE to do so! Step One: Call to Sign up! Or, text us! We’ll send you a registration. Once you’ve completed the registration you’ll get a confirmation. In your confirmation you’ll receive instructions for shipping your packages to The Holding Place! Pre-Pay for your package holds for quicker pick up service! Call or text us at 317-282-3961 if you have any questions. That’s it! No annual contract. No monthly fees. Call us if you need our MERCHANDISE DISPLAY SERVICES. 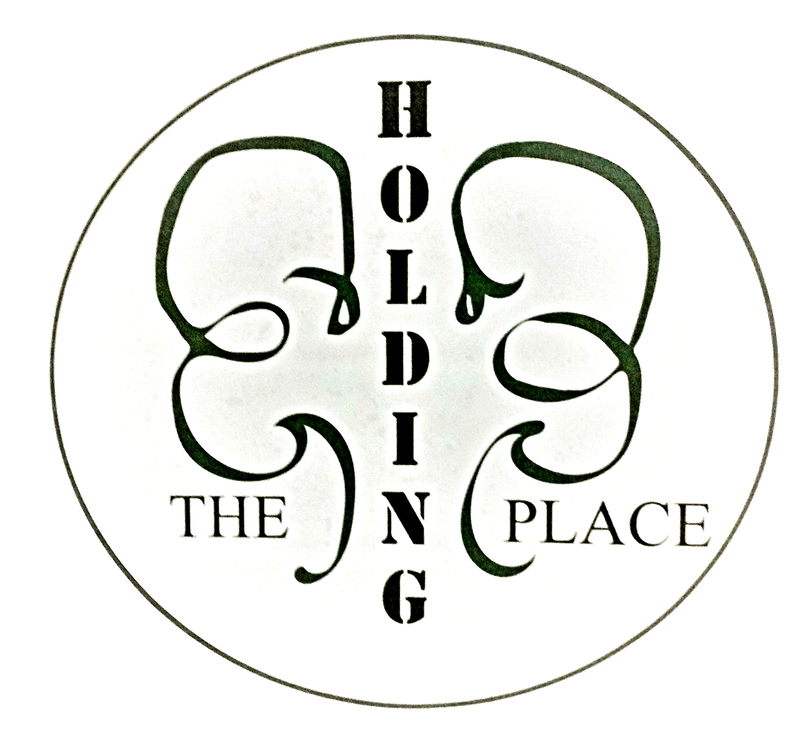 Where is The Holding Place located? We are centrally located in Indianapolis at 2553 E. 55th Place, Indianapolis, IN. 46220 just one block east of Keystone Avenue and one block south of 56th Street. 2553 East 55th Place is situated within a group of offices in the Conrad Building plaza located at the southeast corner of Tacoma Ave and 55th Place east of Meijer on Keystone Avenue. * We do provide OFFSITE services and represent our vendors at local events. Feel free to call us at 317-282-3961 for our updated schedule.